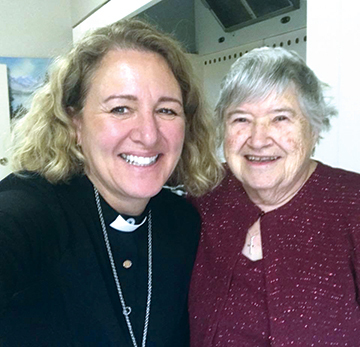 For nearly a decade, Matsqui, Abbotsford, and Evangelical Lutheran Women (ELW) have hosted an Advent luncheon to raise money for international development projects of Canadian Lutheran World Relief (CLWR). Rev. Carla Blakley, CLWR’s community relations director, spoke about the work of CLWR at the December 2017 luncheon. The 2017 fundraising efforts raised nearly $7,700. The need for food aid in the Democractic Republic of the Congo is acute, and the funds raised will deliver emergency rations, called Plumpy’Nut, to children and their families. Since this is a nutrition project, these funds will be matched four-to-one by Global Affairs Canada through the Canadian Foodgrains Bank, resulting in the provision of 15,000 life-saving meals. The contributions of the 42 luncheon attendees, along with donations sent in, raised more than $3,495. The ELW contributed $500 and the congregation added $3,700 from its mission and outreach budget for a combined total of $7,695. In 2008, Matsqui began fundraising for CLWR through Gifts from the Heart to purchase farm animals for rural families:four goats and two flocks of chickens. 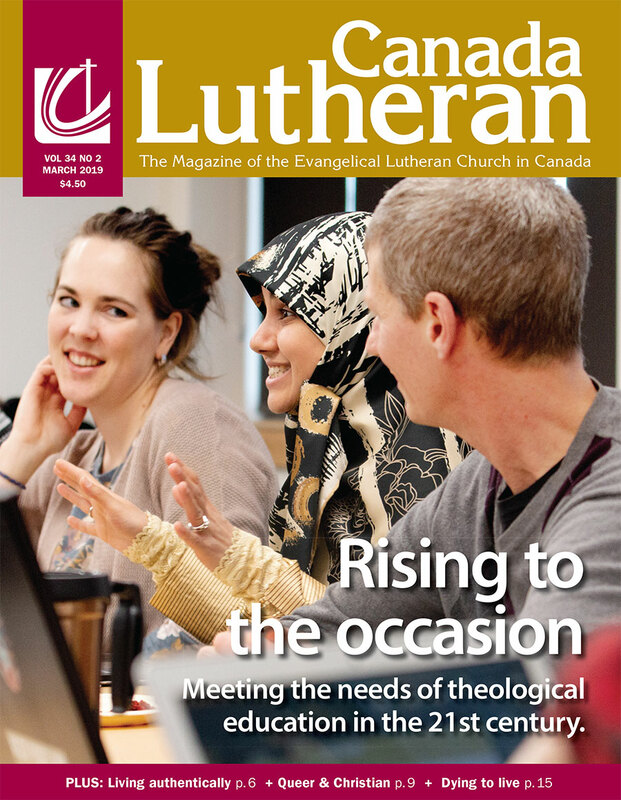 The blessings have grown each year, as members of the congregations and their friends have responded generously. In 2012, the funds went towards medical supplies, buying 37 medical kits for rural residents who lack access to health-care facilities. In 2014, the funding was used to drill two drinking-water wells. 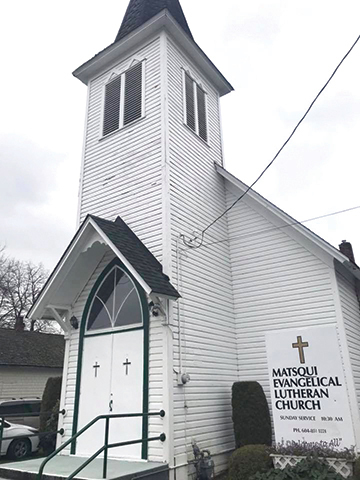 Seeing the need, the following year Matsqui again fundraised for more wells, raising more than double the funds, covering the drilling of 10 drinking-water wells.